This is a bit of a staple dish at our house as it’s really comforting and creamy! 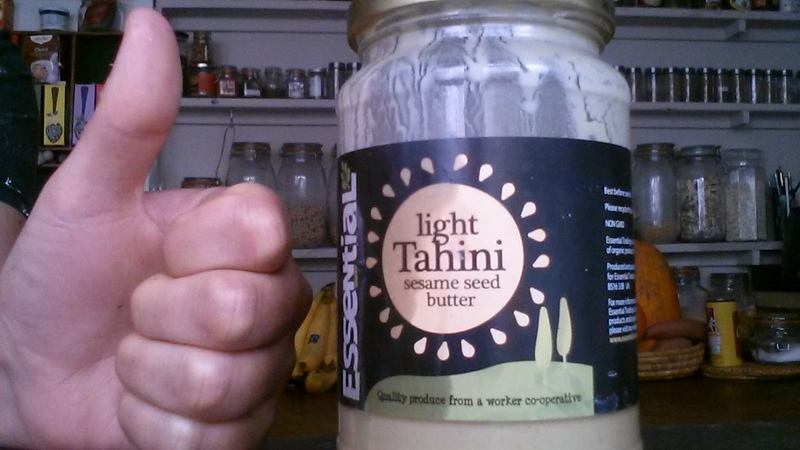 I’ve only recently discovered that tahini is a bit of a miracle sauce maker, and totally gives you that creaminess whilst also being vegan. Also a member of the Co-op gym recently told me they’ve been given a kilo of tahini so here’s one way to start chipping away at it…. Serve on top of the lentil dish!